Alanya International Dental Clinic is one of the sought-after dental facilities in Turkey, renowned for its use of the latest dental techniques and high-end technology to help maintain strong and healthy teeth.The clinic is founded on the belief that all individuals have the right to receive high-quality dental care. To that end, the clinic’s staff is committed to offering top dental services to local and international patients.Alanya International Dental Clinic has offered high quality dental services at international standards of hygiene and customer service since 2002. The clinic has a friendly and relaxed atmosphere, and offer free consultation and free hotel pick-up (within central Alanya). They can also arrange an airport pick-up for a modest charge.Dr. 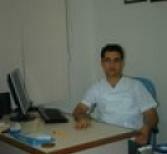 Ender Memisoglu and Dr. Cagri Avanaz can administer dental implants, dental crowns, dental veneers, total and partial Denture, root canals and fillings.The doctors take their time to listen to you, answer your question and concerns to help you identify your appearance goals and to make an informed decision about your dental procedure in Alanya. 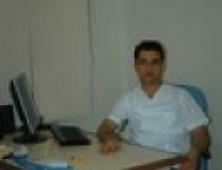 Hello, I am very happy with my treatment. Trouble free experience, I will use this option regarding dental care in the future when the trip goes to Turkey again. Dr. Memisoglu prides himself on his ability to deliver efficient and natural results that can improve the look of your smile. 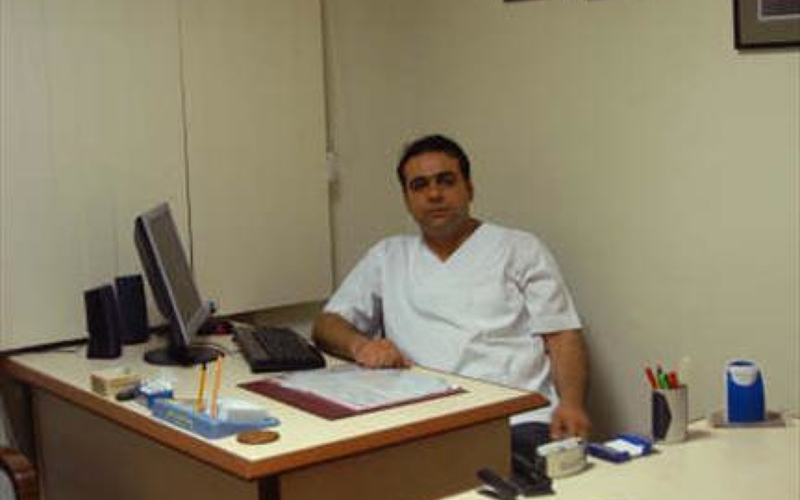 Dr. Memisoglu is specialized in Endodontics, Functional Aesthetic Dentistry, General Dentistry, Implantology, Oral and Maxillofacial Radiology, Oral Surgery, Paediatric Dentistry (Pedodontics), Periodontics and Prosthodontics. 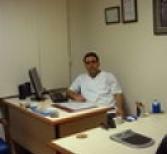 Dr. Avanaz makes every effort to treat you like a friend in a professional, unassuming environment. 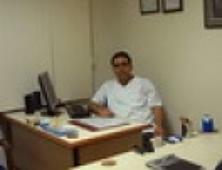 He is committed to offering exceptional dental care for optimal results. 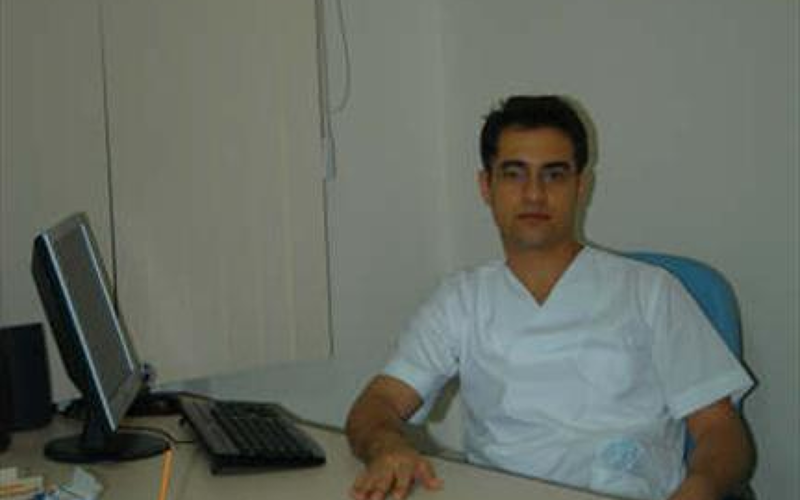 Dr. Avanaz is specialized in Endodontics, Functional Aesthetic Dentistry, General Dentistry, Implantology, Oral and Maxillofacial Radiology, Oral Surgery, Paediatric Dentistry (Pedodontics), Periodontics and Prosthodontics. Hadrian’s Gate is an overlooked, understated monument of Alanya that tourists often discard. However it is one of the ancient sights of Turkey and is definitely worth your time and admiration. It has a very iconic triumphal arch built in honor of the Roman emperor Hadrian, who visited Antalya in 130. Sampyion: This long-time local favorite is famous for its serving of bountiful kebabs, kofte and other Turkish meat dishes. 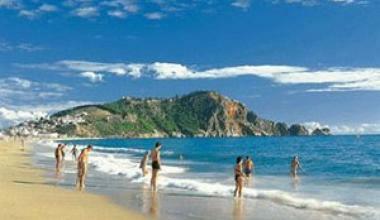 Sampyion offer a great value for money in a touristic place like Alanya. The hotel is a decent place to rest your bones and relax after an exhausting day of beach bumming. 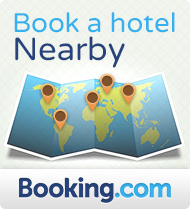 It is located right on the Cleopatra beach and boasts comfortable, contemporary rooms overlooking the sea.